Specific Phobias such as Fears of Vomiting, Heights, Elevators, Bridges, Bugs, Animals, Medical Procedures, etc. 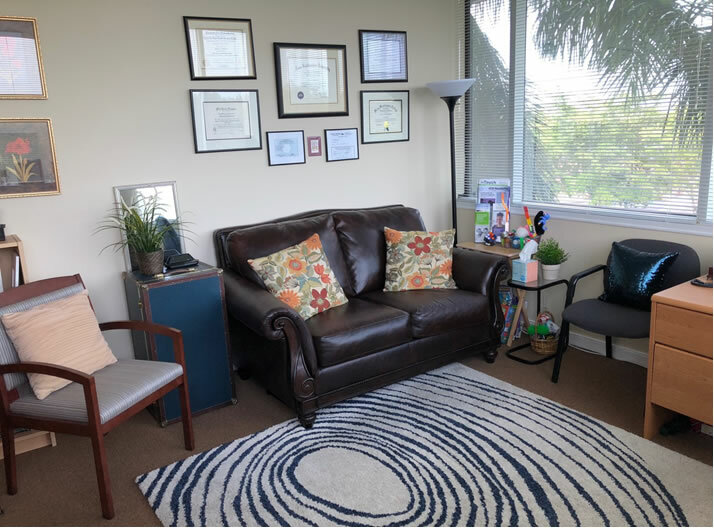 To treat BFRBs like hair pulling and skin picking, Dr. Shaup utilizes Comprehensive Behavioral (ComB) treatment, a specialized form of Cognitive-Behavioral Therapy (CBT). It involves conducting a comprehensive assessment of a person’s individualized patterns of pulling or picking (or other behavior related to their BFRB). She evaluates the behavioral, environmental, sensory, motor, social, and cognitive factors and triggers for the BFRB behavior in order to create a specialized and unique treatment plan with specific strategies to combat the BFRB habits directly. For OCD, BDD, and Anxiety Disorders, Dr. Shaup utilizes Cognitive-Behavioral Therapy (CBT) to address problematic and anxiety-provoking thoughts and behaviors that help perpetuate the anxiety cycle. She focuses on Exposure with Response Prevention (ERP) as a key CBT treatment strategy to address the excessive and distressing anxiety symptoms associated with these disorders. Copyright © 2018 Stacy Shaup, PhD | All Rights Reserved.